An Amazon listing of a screen protector for the S8 Active has touted an August 1 release date, so we have reason to believe that the device will be launched in that period, too. We've covered the Samsung S8 Active right from when it made its trip to various benchmarks, so it's good to know it will be hitting shops in the near future. 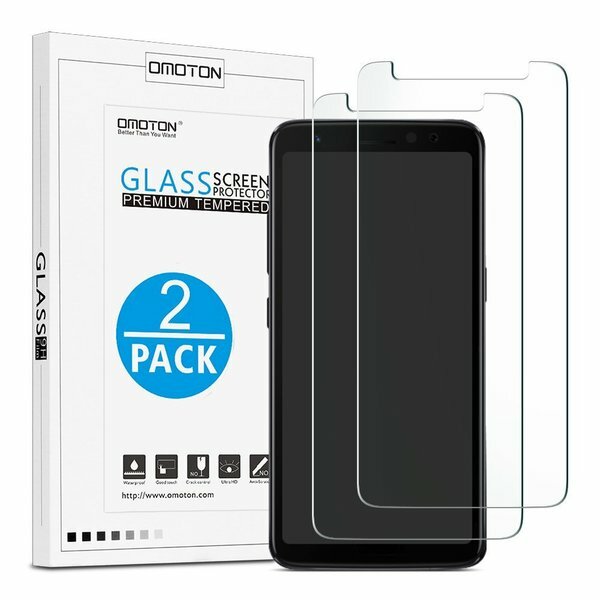 A listing on Amazon for the phone's tempered screen protector has shown a render of the device. The listing also has the item as going on sale on August 1, which is a good indicator that the device itself will be getting released in the near future. Not much point in having a screen protector without a phone, no? 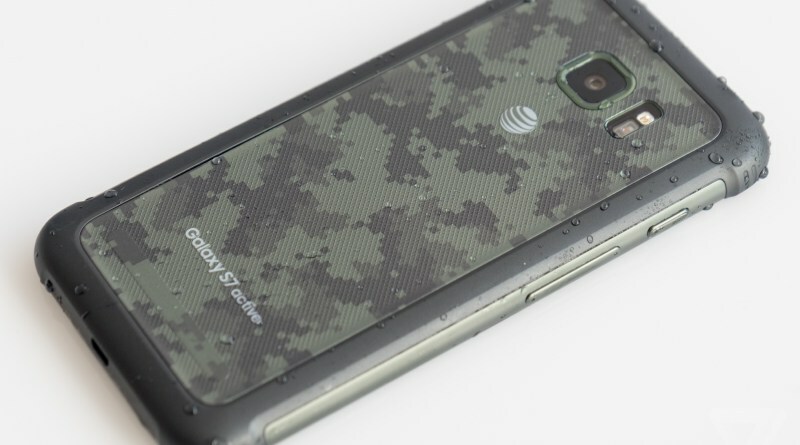 The S8 Active is a "rugged" version of the standard S8, and it has specifications that reflect that, with it featuring IP68 certifications, and a shatter-resistant screen. This also means that it opts for a tamer display design than the S8, too. Like the S8, it's powered by a Snapdragon 835, features a 5.8" QHD display, 4GB of RAM, 64GB of storage, a 12MP rear camera, and an 8MP selfie shooter. There's a slight upgrade battery-wise, though, as it houses a 4000mAh battery—significantly larger than the 3000mAh one on the S8.